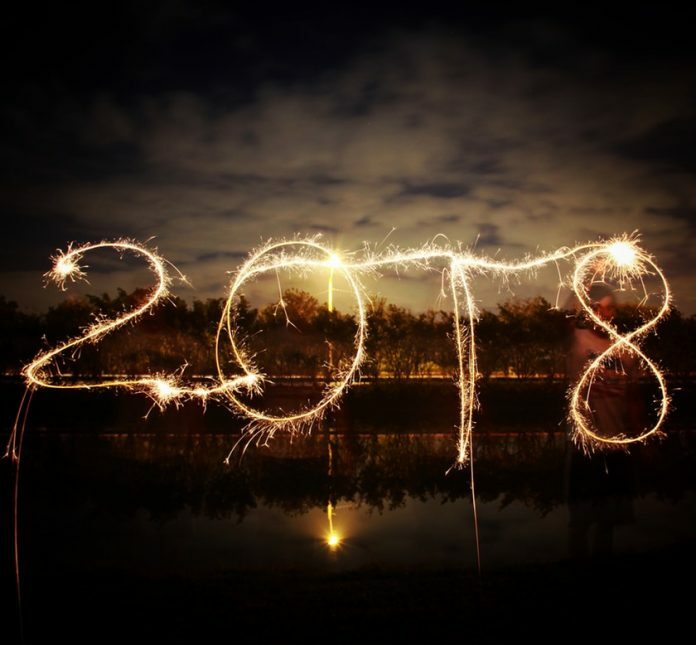 Top Solar Energy Predictions for 2018! The solar energy market enjoyed stellar growth in 2017 as more people declared their energy independence. Recent legislation combined with rising interest rates may make declaring independence more difficult in 2018. The good news is that after having had a taste of energy freedom, people are finding more creative ways to make that freedom possible. Some of the dire solar energy predictions for 2018 just may result in more people pooling their resources to keep up the momentum. A recent court ruling to protect American solar panel manufacturers from foreign competition will be one of the major threats to the continued growth of the solar power industry in 2018. The president of the U.S. imposed tariffs of 30% on imported solar panels. Unfortunately, individual homeowners trying to reduce their energy costs will be negatively affected the most. However, it is predicted to threaten all sectors of the solar power industry. Amy Grace, head researcher for Bloomberg New Energy Finance, predicted that the price increase will “have massive negative impacts for 99% of the solar supply chain”. Those sectors include the thousands of jobs created by the industry. The number of jobs in installation, repair and operations could be significantly decreased. The Solar Energy Industries Association (SEIA) has estimated that up to 88,000 jobs may be lost due to the tariffs. Ironically, that number includes 8,000 solar panel manufacturing jobs. Other solar energy predictions were made by solar equipment manufacturers and suppliers, who warned the International Trade Commission that the tariffs would double the price of solar panels in the U.S. That price increase is too high for many homeowners, already struggling with high energy costs, to pay. The tariff on imported solar panels will remain at 30% throughout 2018, after which that percentage will decrease annually to 15% within four years. Suniva and Solar World, the two companies who filed the suit requesting protection from foreign imports, requested an even higher percentage. While the cost of solar panels may rise in 2018, the cost of battery storage systems is continuing to fall. That means that consumers may respond to the higher prices by installing more battery storage systems to maximize their solar energy cost savings. 2017 also saw energy tariffs being replaced by renewable energy auctions all over the world. In the UK, the Faraday Challenge is the first phase of a substantial public investment in the transition towards clean energy. China plans to introduce a mandatory Renewable Energy Credit in 2018 to help subsidize a faster transition and reduce pollution. The increase in long-term interest rates from 2% to 2.5% , with more increases expected in the near future, is a potential deterrent to investing in solar energy in 2018. One reason is because the dividends provided by solar energy take the form of cost savings rather than measurable profits, like those of oil and gas. The number of corporations taking the pledge to increase their use of renewable energy is expected to increase in 2018. By 2017, major retailer Target had already installed 147 megawatts of solar energy on the rooftops of its stores. The new Apple campus in California is run on 100% clean energy. Even Goldman Sachs has made a commitment to join the RE100, an organization dedicated to increasing corporate participation in clean energy initiatives. One senior economist at ING says that green investors are pushing harder for disclosure of corporate contributions to climate change. That pressure is resulting in some positive changes in corporate behavior, which are expected to increase in 2018. One example of changing corporate behavior is the expected completion of Tesla’s battery giga-factory this year in Nevada. That example will be followed by China, Germany, Hungary, Poland and Sweden, all of which are planning to build similar solar energy battery storage factories in 2018 also. A recent report outlined how proposed tax reform legislation could affect the solar energy industry. Although the tariffs on solar panels struck a major blow to the industry, there was at least one helpful legislative decision. The Federal Energy Regulatory Commission rejected a proposed “grid resiliency pricing rule” on the grounds that it would not be “just and reasonable”. The rule would have favored coal and nuclear power plants over sustainable energy due to the fact that they are able to store a 90-day supply of fuel onsite. The cleverly titled Base Erosion Anti-Abuse Tax (BEAT) provision would limit many renewable financiers from monetizing tax credits. That means that when calculating corporate tax liability, tax credits for investments in sustainable energy would be excluded, thereby increasing the company’s tax liability. This effectively punishes rather than rewards corporations for investing in clean energy. According to one project financing expert, tax equity is a core financing tool” for the renewable energy market. Solar energy predictions for 2018 include beating the BEAT. Despite the challenges presented by federal legislation, voters continue to express their commitment to renewable energy sources on the local level. In 2017, 170 mayors of American cities pledged their support for a goal of 100% renewable energy powering their communities. A few cities have already achieved that goal. Their success demonstrates that while politicians can make the transition to clean energy seem impossible, the impossible may just take a little longer.